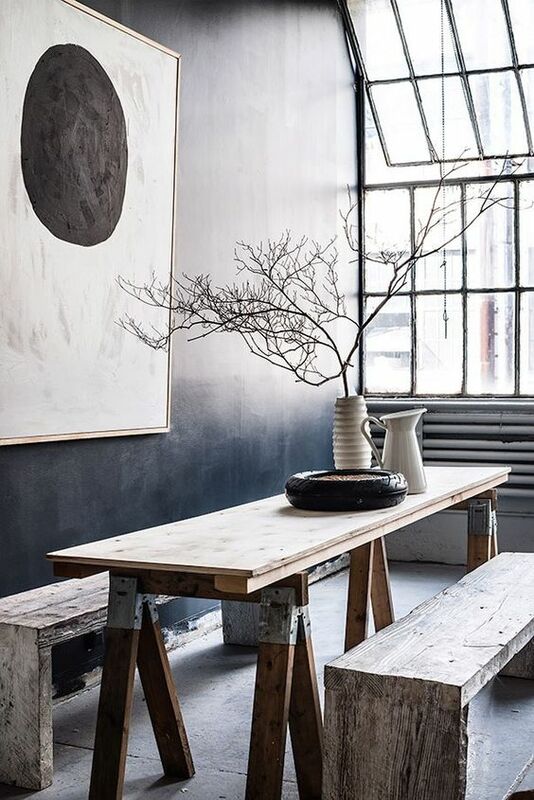 While some reclaimed items can be quite costly, you could still find other gems if you only know the right places to look for. A bit of patience and luck is all you need to find the materials you need! 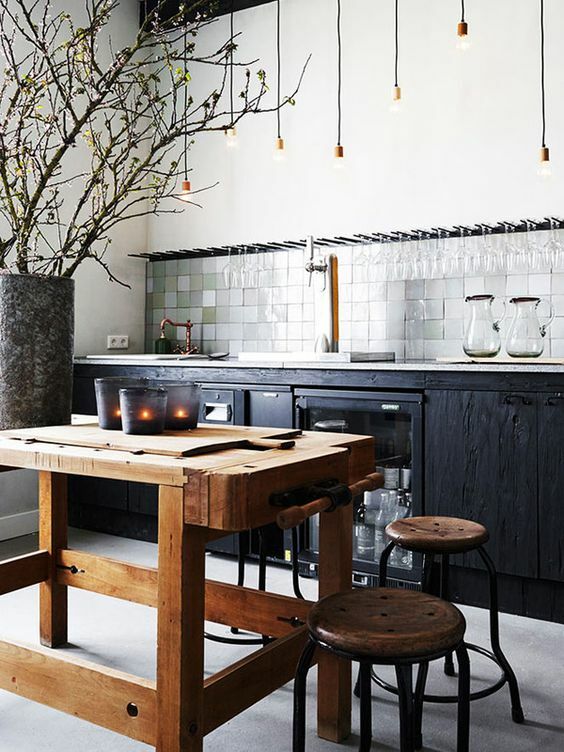 If you’re planning on revamping an old kitchen, keep some pieces that could still be useful. 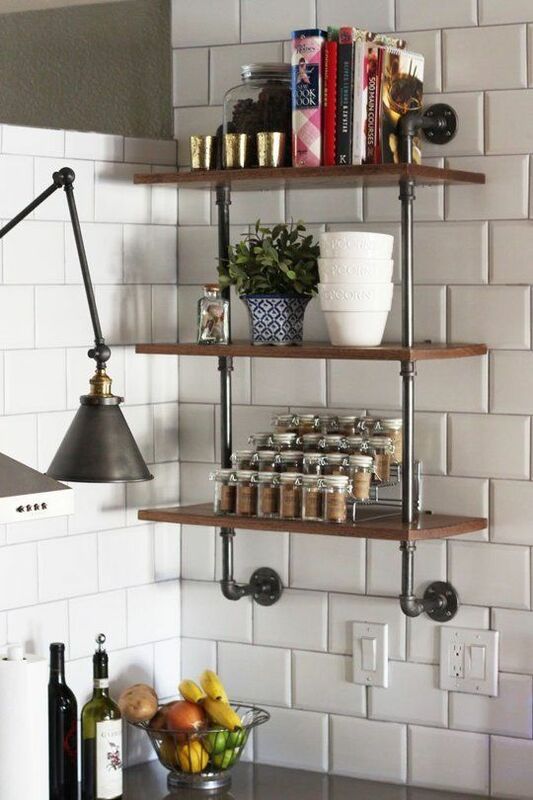 Old pipes can be recycled as brackets; while old and forgotten pieces of wood that can be used for additional shelving. 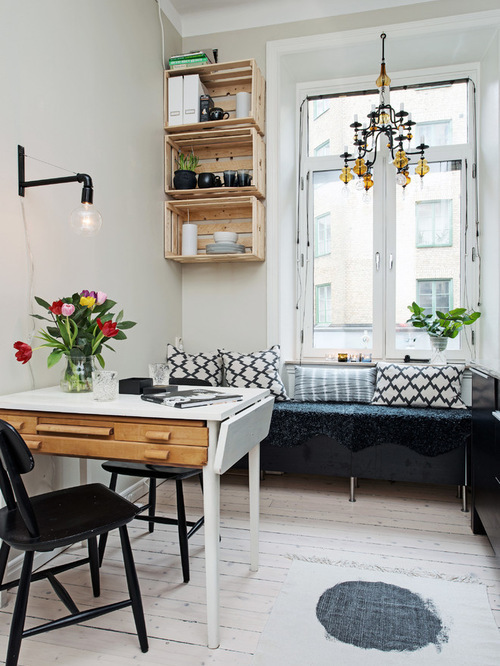 Old crates can be recycled into storage spaces. You could mount them on a wall or stack them altogether to cover an entire portion of wall. Just add some hooks inside or beneath the crates to suspend some of your utensils. For a practical and sturdy island unit, place an antique butcher’s block at the center of your kitchen space. You could look them up on some restaurants or shops, though they could still be quite pricey. 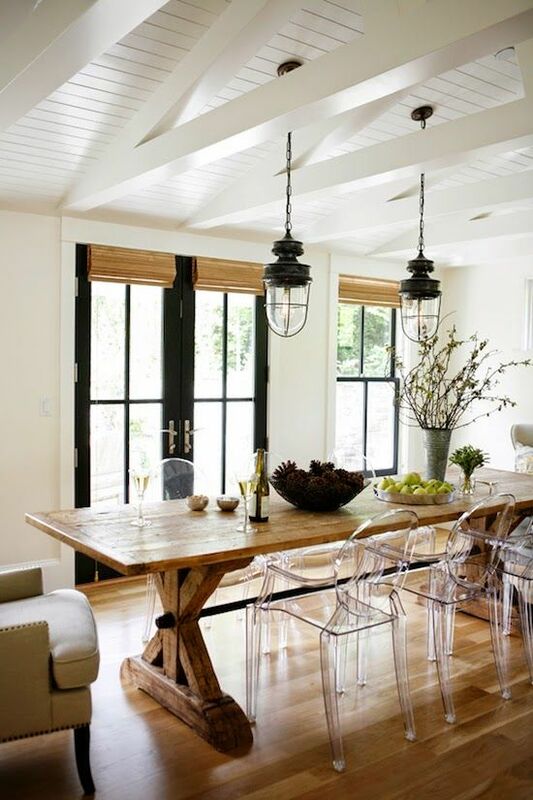 Display a couple of unique pendant factory lights to give your space a style boost. You could keep them untouched for an extra vintage vibe, or spray-paint them in any colour if you want to achieve a fresher look. Don’t throw out all your old tins and jars. Find the ones that are still in good condition and turn them into some beautiful kitchen ornaments. You can also use them as containers for different herbs and greenery! 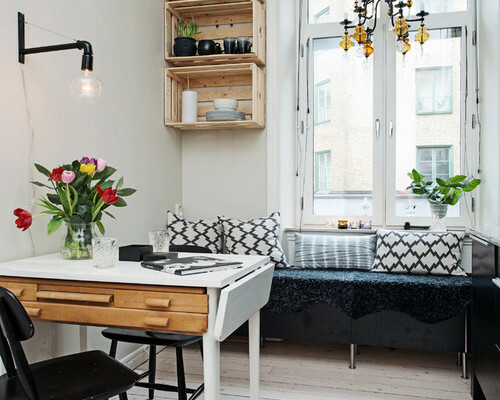 Dining tables can be really expensive, but a recycled one would only cost you some cash. Look for old pieces of worktops, benches, or even vintage doors and combine them all to build your own exceptional dining table without having to spend too much. 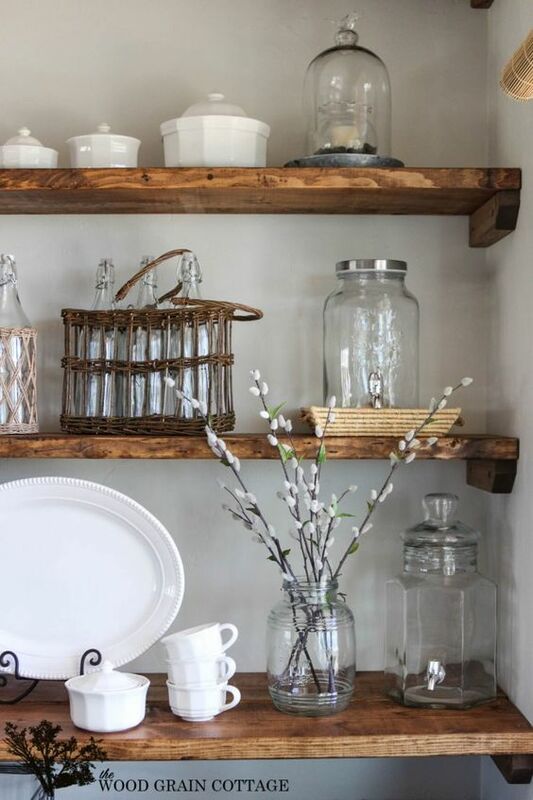 Enhance the look of kitchen by using reclaimed treasures for that additional vintage feel.